Get best horse skin treatments you need to keep your horse’s skin free scratching and allergies. Pet Care Club, a leading online retailer, offers a variety of horse skin care treatments including pet sunscreen at best prices. Protect your horse’s skin from harmful sun rays and keep their skin healthy. 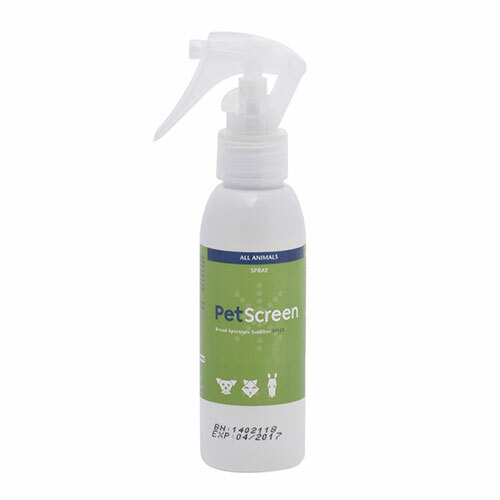 Why pay more, when you can get affordable horse skin care products at Pet Care Club. Save big on horse supplies including reliable and popular equine skin products. Our FREE shipping and 100% customer satisfaction guarantee help pet parents to get branded and affordable horse products.